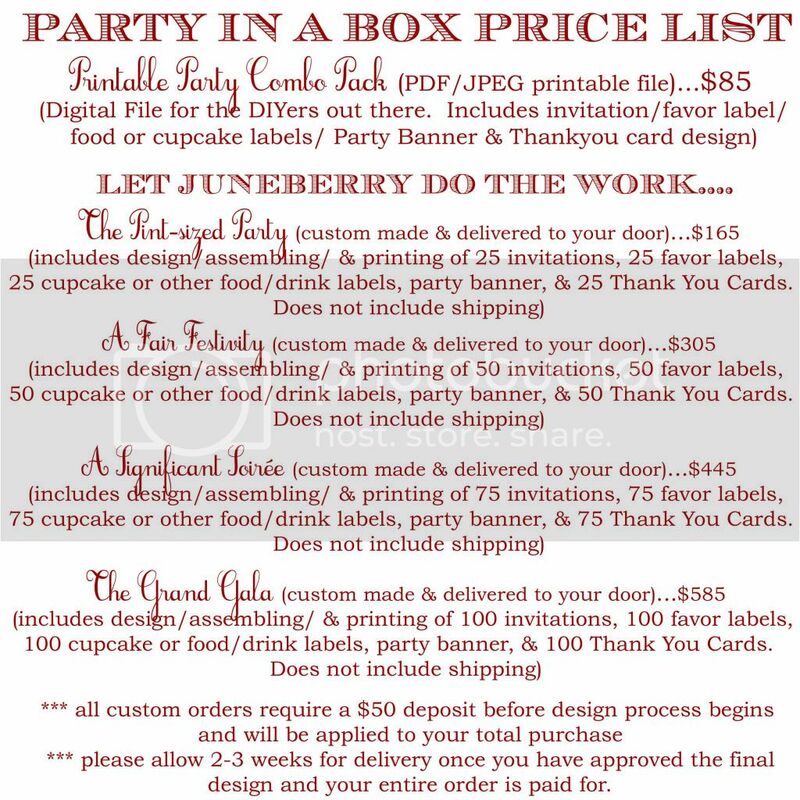 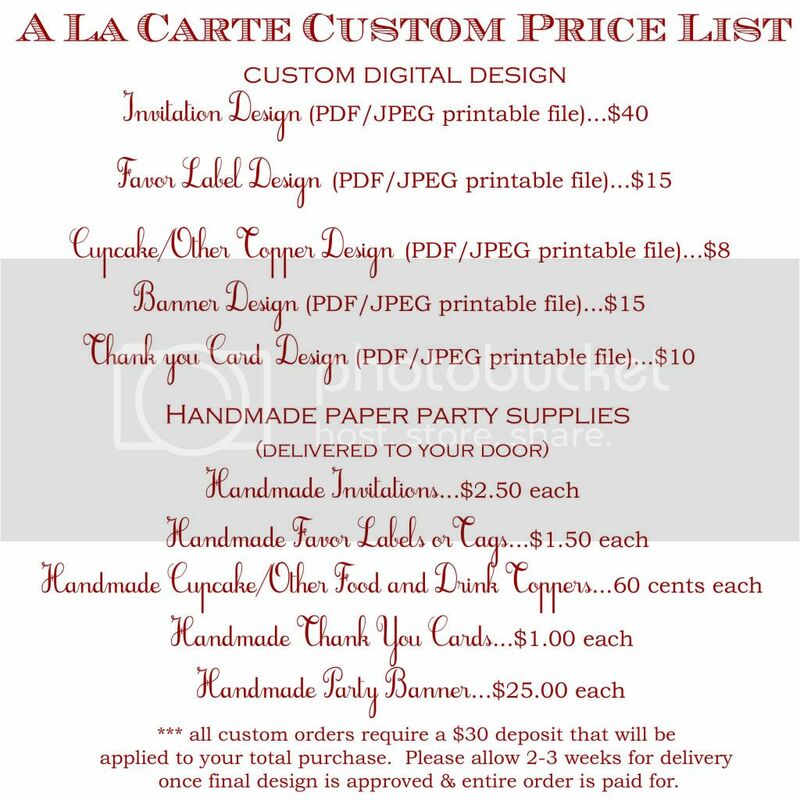 Juneberry Lane: Wedding Wednesday: I Do, I Do! 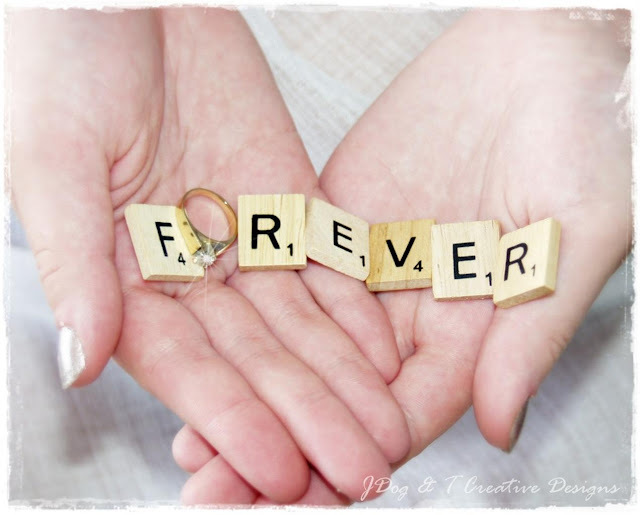 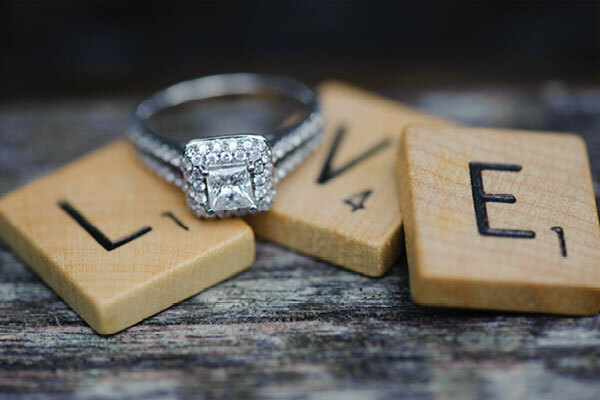 Lovely & Lettered Engagement Announcements! 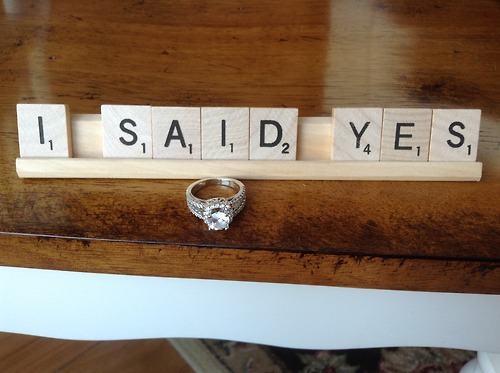 Wedding Wednesday: I Do, I Do! 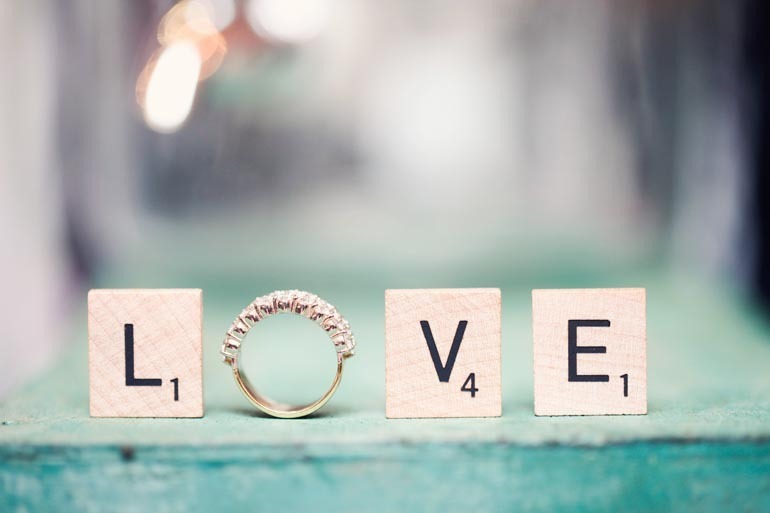 Lovely & Lettered Engagement Announcements! 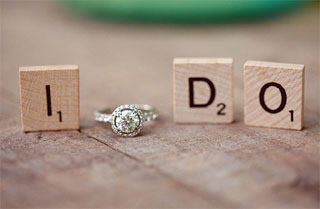 And let's be honest, wouldn't your friends from afar just love seeing a photo like one of these pop up in their newfeed? 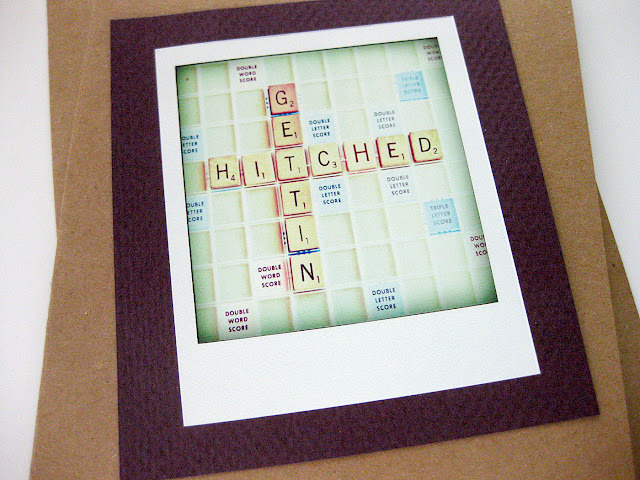 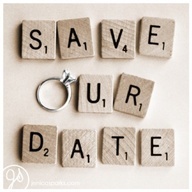 Oh, these scrabble 'engagement announcements' are so pretty & creative!